I went shopping in Liverpool today, but I came away with something altogether more marvellous than my new shoes (though they're pretty great, too). I started following Andy Marshall on twitter a few weeks ago. I figured that the kind of man that takes pictures of historic buildings for a living is the kind of man whose 140 character updates I want to read. I suppose it was also an excuse for me to squirm with jealousy over my ideal job. 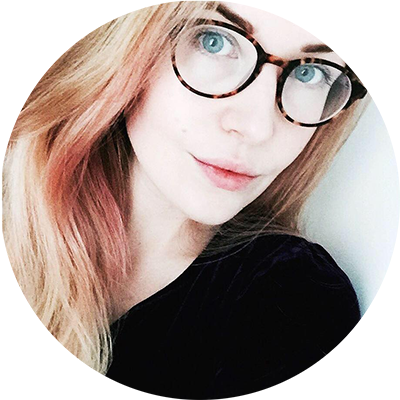 Buildings and photographs? Where do I sign up!? Andy runs a project called #1of1, where he takes a picture, prints it, frames it, then leaves it in a hidden place for people to stumble across. I loved the idea and loved Andy's pictures, so when I saw this morning that he was in Liverpool today, I got very excited! And boy, was I right to be! I followed the hints that he'd posted on twitter (but unfortunately didn't see the handy vine map until afterwards...) & now I'm the proud owner of a one of a kind print. "This is a first. I met the finder! 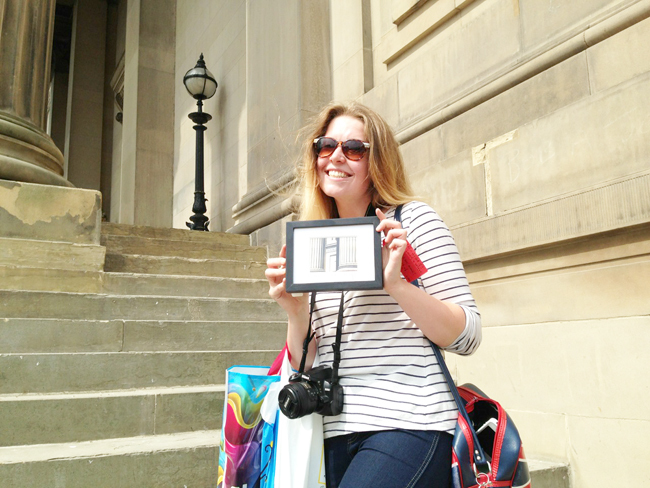 Congrats to @JennaFJohnston for finding the Liverpool #1of1 print." I'd sent a tweet saying I was nearby & he'd spotted me going up the stairs of St George's Hall. It was lovely to meet Andy in person, especially seeing as how this picture is going to be pride of place on my wall. Here are two snaps I took today, just to round this post off. You can find Andy Marshall online at these various places: tumblr | @fotofacade | website | blog | portfolio. It may be worth keeping an eye out for your own individual print!